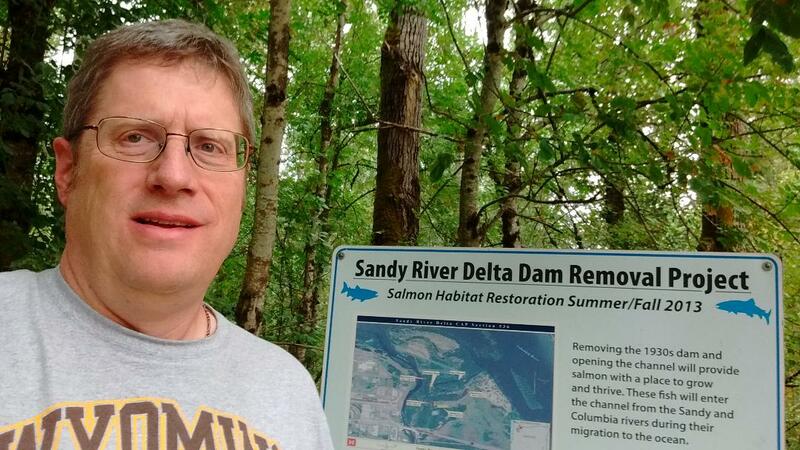 The Sandy River Delta is a great place to come out and walk some trails just outside of town. You can walk your dogs, ride horses or just view the scenery while keeping an eye out for wildlife. There are a number of trails that will connect you to the Sandy River or the Columbia River. Enjoy! 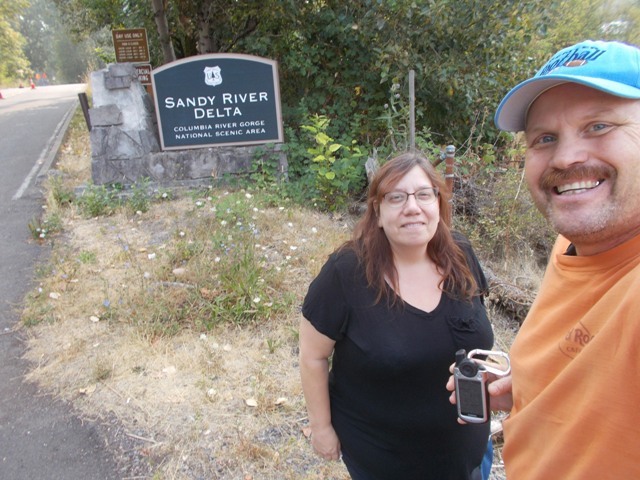 To show that you had a chance to enjoy the area, you can post a picture with the Sandy River Delta sign at the entrance to the park.